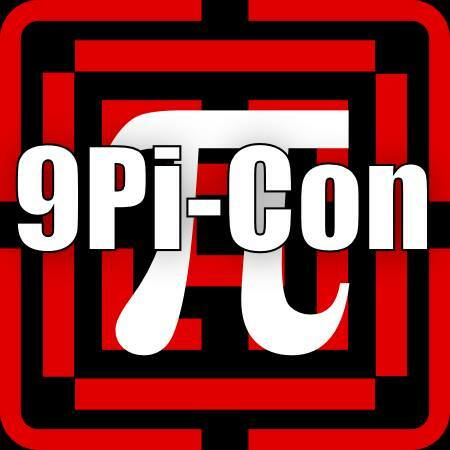 Just signed up for 9Pi-Con this summer! I’ve just registered and booked my room for 9Pi-Con, “The friendliest little convention in New England,” which is being held from July 31 – August 2, 2015 at the Sheraton Hotel at Bradley Airport in Windsor Locks, CT. Although the programming hasn’t been announced yet, I can promise the slate will be diverse and interesting, covering all aspects of geekery from science, technology and film to writing, artistry and games (real-world games, but yes, gaming, too). If you want to get a sense of what Pi-Con is all about, check out my round-up article from 2014. Below, “The Panel in the Pool” has been a Pi-Con staple for many years. Posted on February 16, 2015, in News, The Writing Life and tagged Broad Universe, conferences in Connecticut, geeky stuff, Pi-Con, speculative fiction cons, writing panels and workshops. Bookmark the permalink. 2 Comments. Hola Kristi, This sounds cool. I just noticed how long you been blogging. Long time. Me too, since 2005 (blog says 2006 but some are copied from 2005 blog). I lost so many friends because of my blogging. I pissed off a lot of people. I don’t care. I believe in speaking my mind. No turning back, no reason to do so. Hi Julie! It’s great to hear from you! I get all your posts in my email, and yes, I read them. I like how your blog is a story of your journey. Don’t worry, I’m not going anywhere. I’m just not a comment person. Thank you for reading and stay in touch! I will keep following all of you and Puzzle’s adventures.